MUMBAI: Just like last year, Bollywood has an interesting line up of films to cater to the audience in 2019. While some actresses have some releases this year, some don’t. Here is the list of actresses who don’t have a single release this year. The actress was last seen in Aanand L Rai's Zero wherein she played the role of a scientist. Despite having a stellar cast-- including Katrina Kaif and Shah Rukh Khan-- on-board, the film doomed at the box office. For this year, neither there are any speculations about Anushka signing a project nor has the actress herself shared her plans. 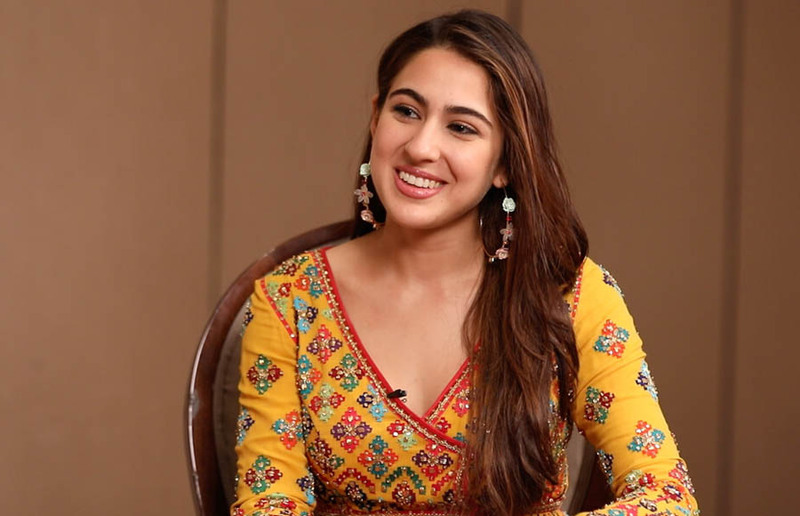 Sara Ali Khan had a fantastic 2018 as she had not one but two movie releases in the span of a month. Her debut movie was Kedarnath and her second release was Simmba, and both the movies were huge success at the box office. As for 2019, Sara has no film that will hit the silver screen. There were reports about the young actress doing Baaghi 3 but she has denied it. Kajol was last seen in Pradeep Sarkar's comedy drama Helicopter Eela which received a mixed response from the audience and critics alike. After Helicopter Eela's release, the actress has not announced any new project. 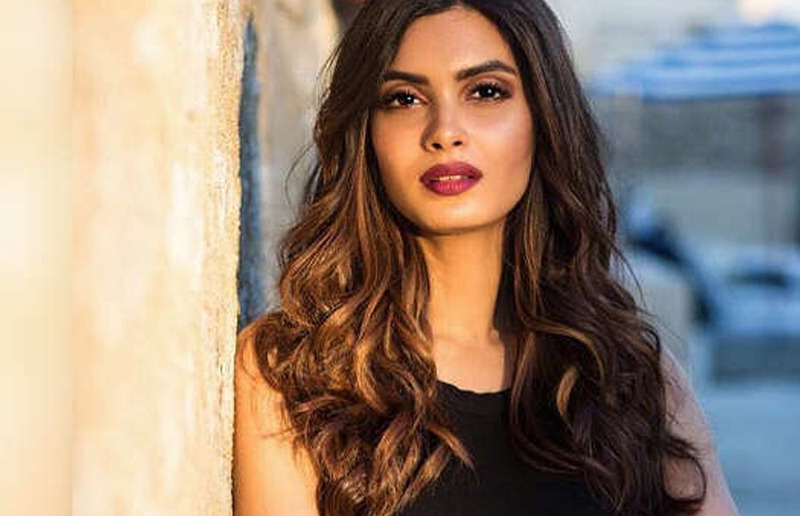 Popularly known for her role in the Saif Ali Khan and Deepika Padukone starrer Cocktail, Diana Penty had two releases - Parmanu: The Story Of Pokhran and Happy Phirr Bhag Jayegi in 2018. Unfortunately, she won’t be having a release this year. 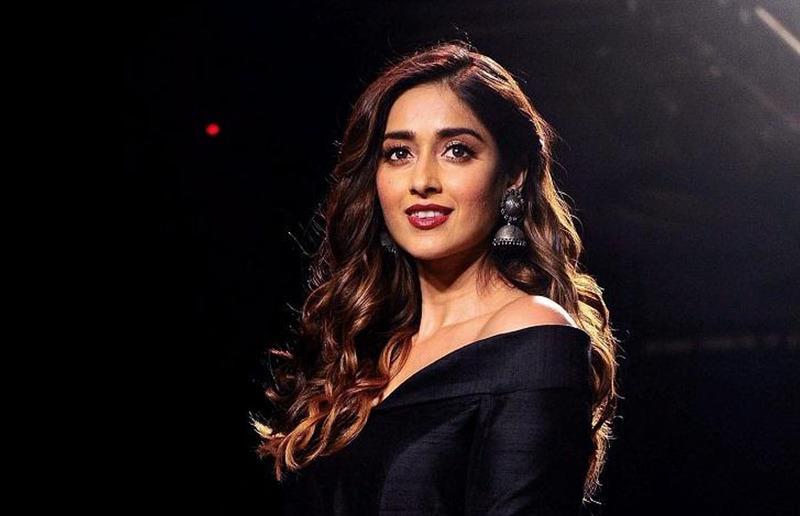 Last seen in Raid (2018), Ileana D'Cruz has been part of some great movies in her filmy career. From Barfi to Rustom, the 32-year-old has impressed audience with her screen presence. But owing to reasons best known to her, Ileana has no project hitting the theatres in 2019.